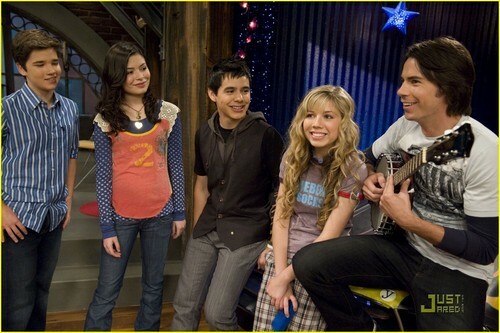 David Archuleta on iCarly. 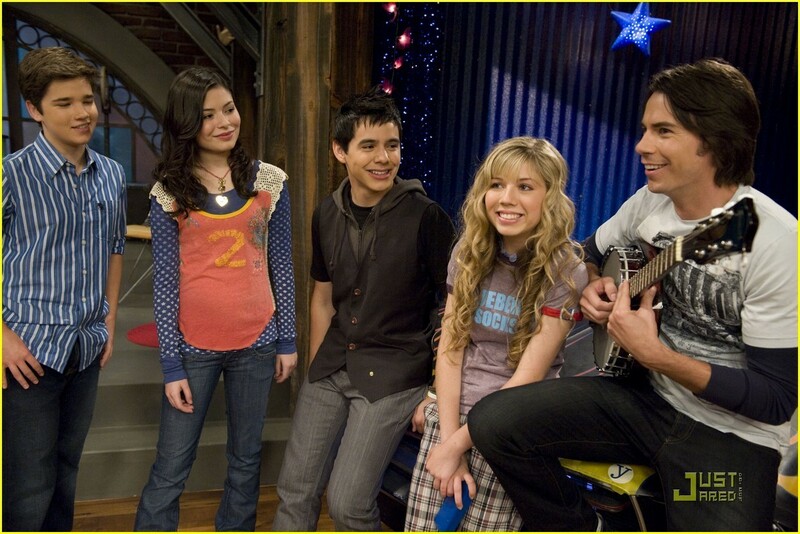 David Archuleta on iCarly. HD Wallpaper and background images in the iCarly club tagged: icarly photo image miranda cosgrove sam seddie freddie david archuleta. This iCarly photo might contain सड़क, शहर के दृश्य, शहरी सेटिंग, शहर दृश्य, शहरी की स्थापना, राह-चलता, कैरिजवे, carriageway, hip boot, and thigh boot.